Nic is a Leipzig-based freelance illustrator represented worldwide by Meiklejohn. 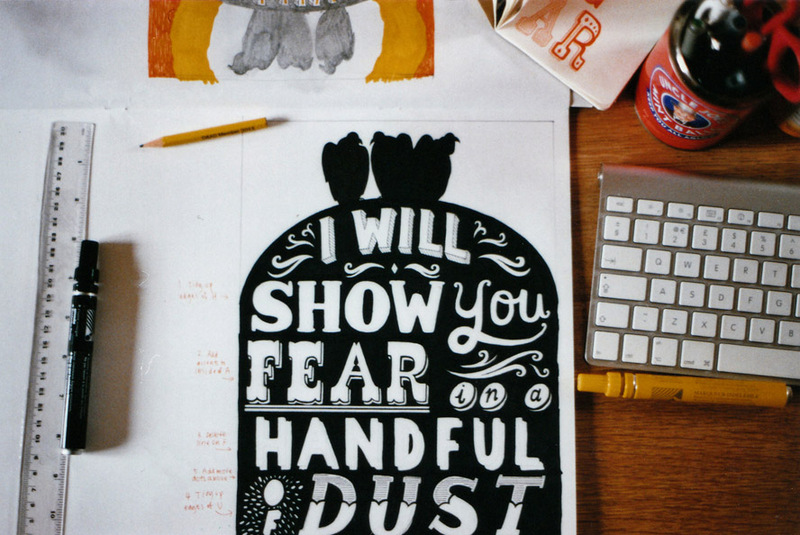 She graduated from the University of Plymouth in 2011 and won the Best Copy award at D&AD New Blood 2011. For a more permanent and cohesive selection of Nic’s work, go to nicfarrell.com, or email info[at]meiklejohn.co.uk to enquire about her work. She is writing this in the third person.